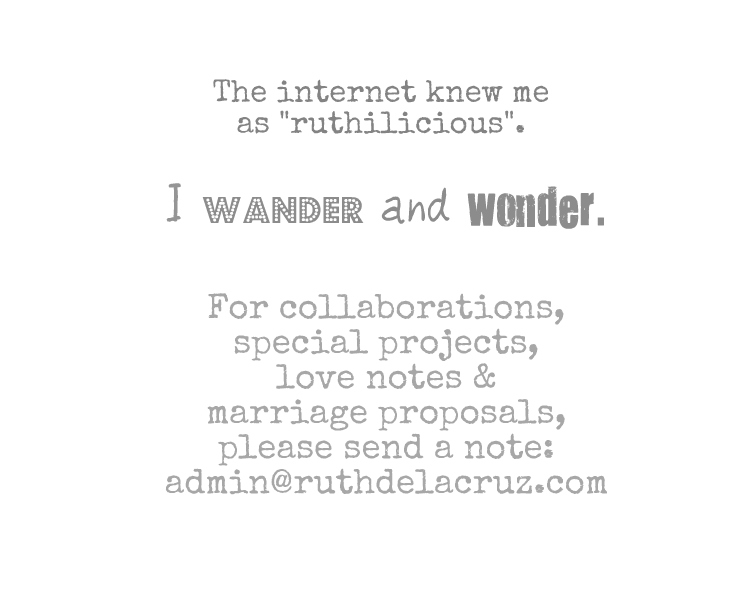 I feel that I have all the gadgets I need in my life and lifestyle now. 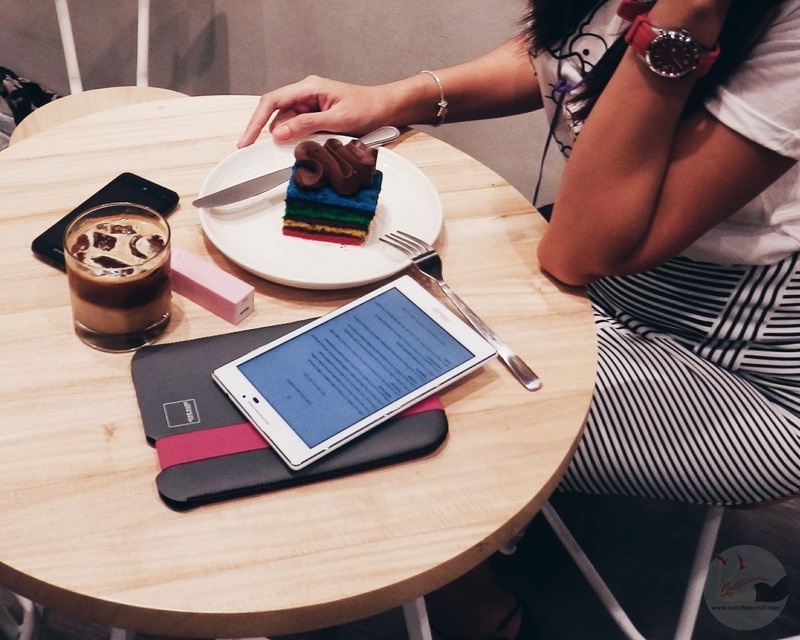 I keep two phones with me - a Lenovo phone that I use mainly for call and text, an Asus Zenfone 2 for social media (blog about the best features I love about this phone soon! 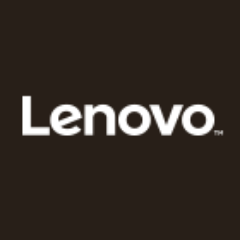 ), my Lenovo Yoga 3 Pro for blogging and work, and my Yoga Tablet 2 with projector for entertainment. When Asus Philippines gave me a chance to be one of the first to own and use the new Asus Zenpad 7 tablet, I was clueless what to do with it. I am not like most of the tech people I know who keep different phones and tablets - and keep on updating their smartphones. But Asus Zenpad 7 is a beautiful, sleek and compact device. It was so hard for me to ignore it especially when friends kept on sharing stuff on social media. I kept it in my room for several weeks (untouched and unboxed) until I found the perfect time and use for the new beautiful tablet. 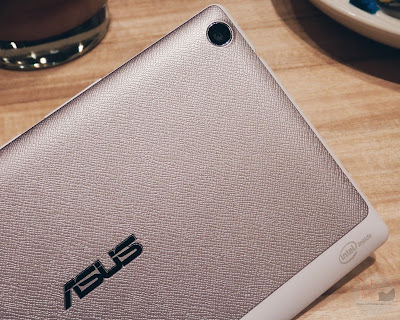 The new Asus Zenpad looks stunning. 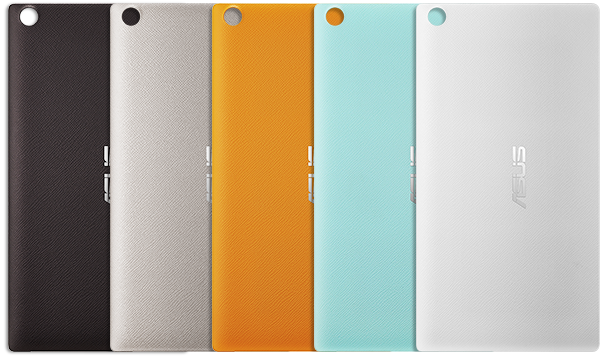 It is super lightweight for a 7-inch tablet (189mm (L) x 110.9mm (W) x 8.75mm (H)), with a remarkable 72% screen-to-body ratio. It can fit in my bag (and that's how I found the perfect idea how to use it!). I played around with the tablet and used the camera which is impressive with ASUS PixelMaster technology that can take good pictures even in low lighting. It also has different shooting modes which can be perfect for different scenarios. 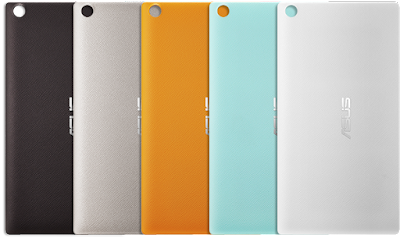 Asus Zenpad 7 has 8MP rear camera and 2MP front camera. 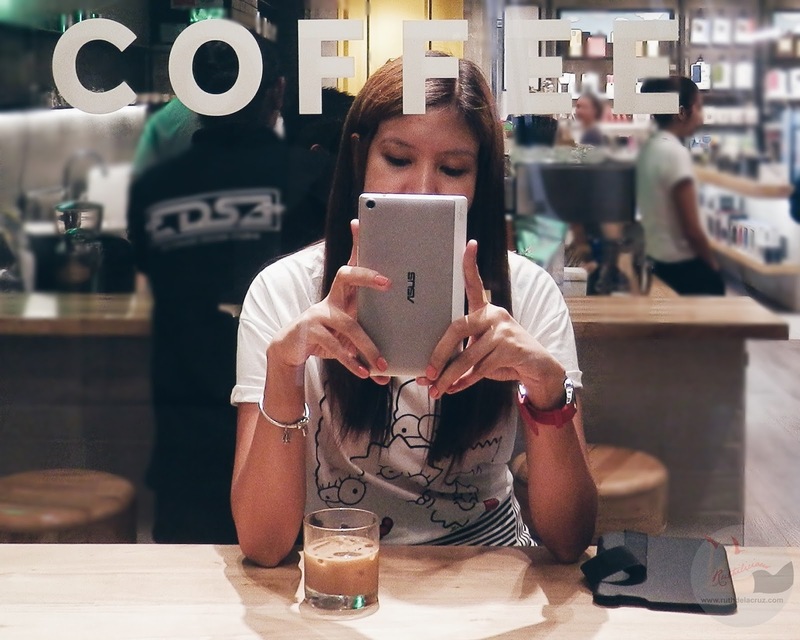 Since Asus Zenpad is slim and compact, I can easily fit it in my bag. I thought of downloading ebook reader and the current book I am reading so I can still read during commutes and when I am stuck in traffic. It does work perfectly! 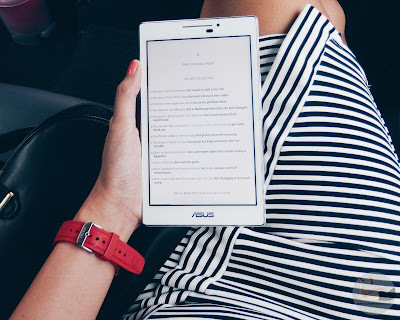 Asus Zenpad as eBook Reader! I usually use my Yoga 3 Pro (in tablet mode) for reading ebooks, but since it is a lot more expensive and is a 13inch ultrabook, I cannot just bring it anywhere (for safety reasons). 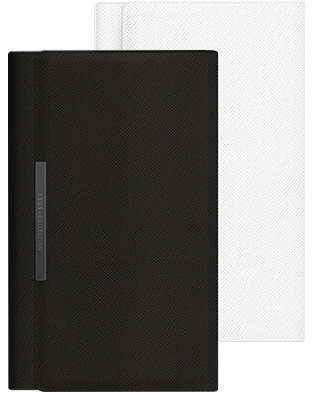 There's also a leather case that one can use to make the Asus Zenpad stand for a better viewing and entertainment experience. The Asus Zenpad 7 runs with Android and is equipped with Dual Sim and WiFi/3G connectivity which allows you to stay connected with friends via text, call or social media. The 2GB and 16GB internal storage can be a challenge though for more demanding tasks. I notice that it takes a while to turn the pages of the ebook but thankfully it doesn't hang or die on me yet. Compact and easy to slip in the bag. Reliable camera for a mid-range tablet. What does my old tablet has that Asus Zenpad 7 doesn't have? Since I mostly use it as ebook reader, I wish it has Harmony Setting that automatically adjusts the display same as that of the ebook/book (this is one feature I love about my Lenovo ultrabook). It can be a little tiring to hold for hours, unlike my old tablet with a cylinder design for easier holding and gripping. It lags at times when turning pages. 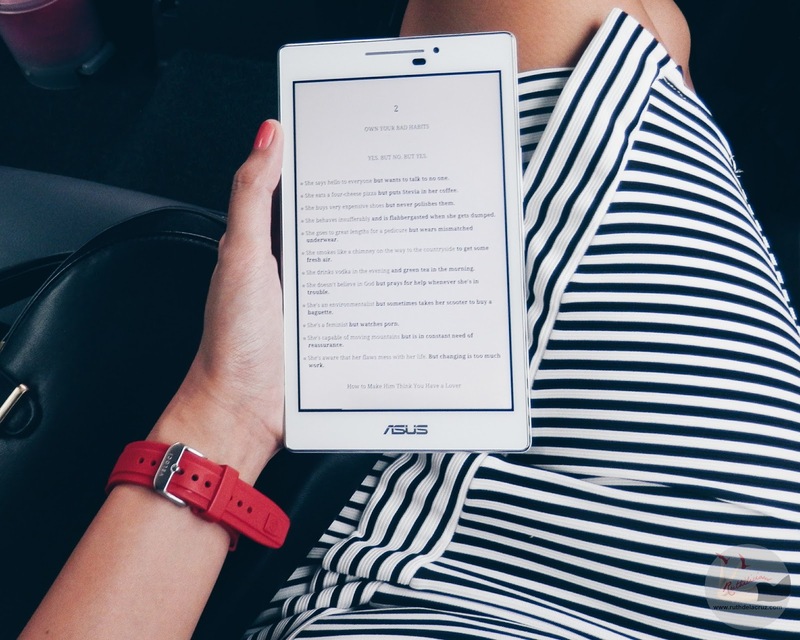 Asus Zenpad 7 is a beautiful, sleek device for people with less demanding needs. 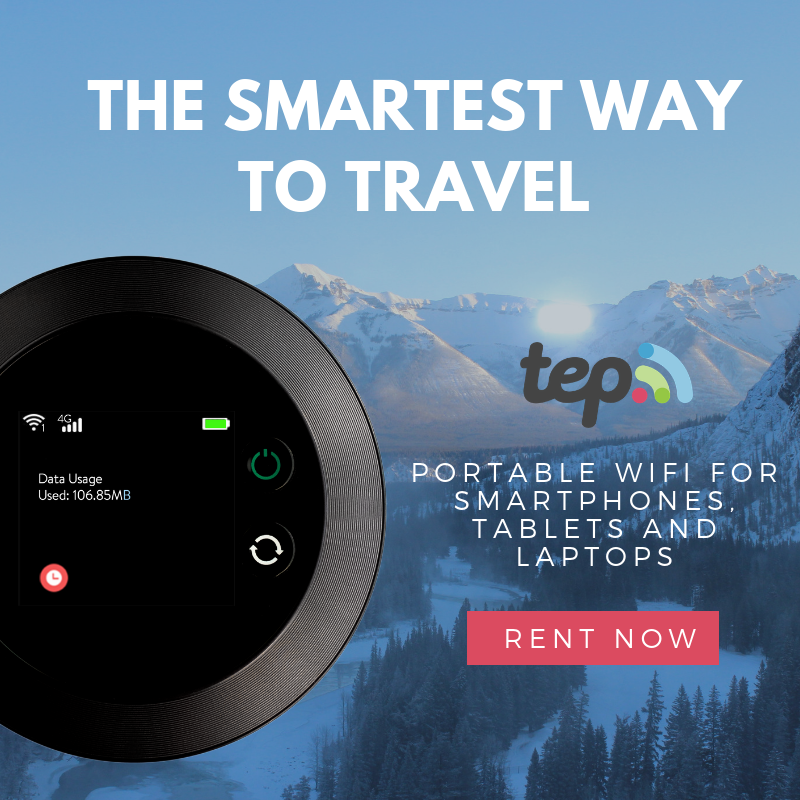 An elegant tablet for only Php 7,995. Disclaimer: I received an Asus Zenpad 7 for review. 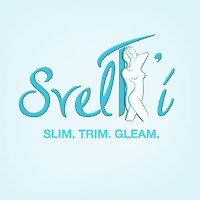 All opinions and reviews published on the blog are my honest perception of the product.